A Tokyo court decided Friday to extend the detention of former Nissan Motor Co. Chairman Carlos Ghosn to April 22, following his rearrest last week over fresh allegations of financial misconduct. 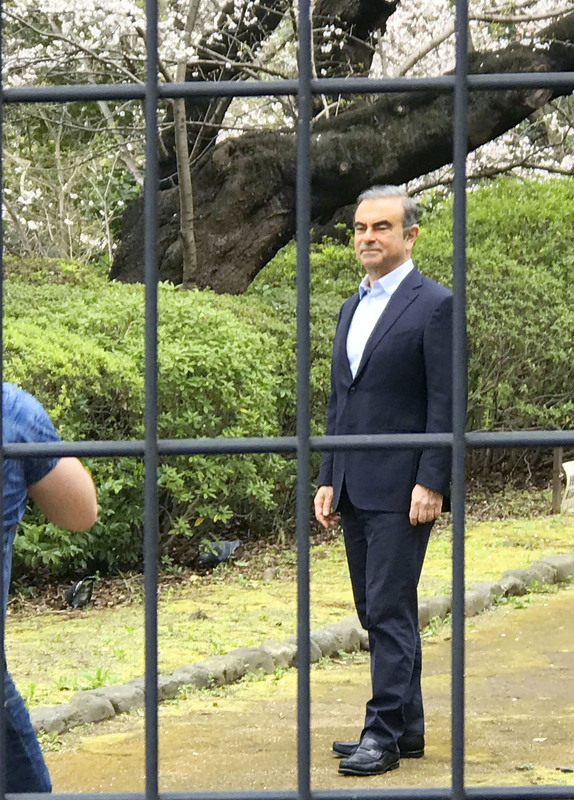 Ghosn, 65, was served a fourth arrest warrant on April 4 over a new allegation that his misuse of Nissan funds led the automaker to sustain a $5 million loss. The new allegation came less than a month after he was released on bail. The latest decision by the Tokyo District Court came as the Sunday deadline for his release from his latest detention was approaching. His lawyers appealed the decision the same day. Ghosn has already been indicted on charges of violating Japan’s financial instruments law by allegedly underreporting his remuneration to regulators, and aggravated breach of trust in relation to the alleged transfer of private investment losses to Nissan. The new arrest warrant was served for a different allegation — aggravated breach of trust over payments made to a distributor in Oman that totaled $15 million between December 2015 and July 2018. 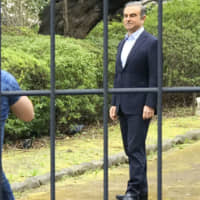 Tokyo prosecutors suspect that $5 million of this was transferred to a bank account owned by Good Faith Investments — a Lebanese investment firm that Ghosn effectively owns — before part of it was channeled to his wife’s company based in the British Virgin Islands, a tax haven. Some of the money may have been spent to cover the costs of purchasing a luxury yacht worth ¥1.6 billion ($14 million) mainly for use by the family and a water scooter, according to sources familiar with the matter. Ghosn, whose nearly two decades of charismatic leadership at the automaker came to a sudden end after his initial arrest in November, has denied any wrongdoing. Ghosn’s wife, Carole, was questioned by prosecutors at a Tokyo court Thursday, where she is believed to have answered questions about the alleged transfer of Nissan funds to her company based in the British Virgin Islands.